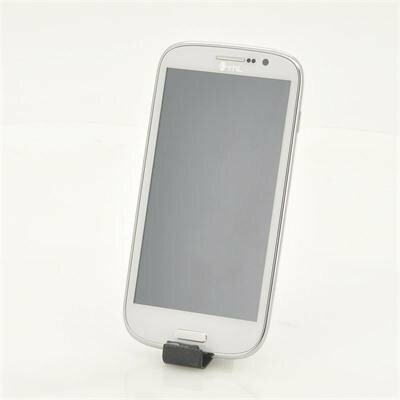 Successfully Added 5 Inch 1.5GHz Quad Core Android 4.2 Phone "ThL W8 Beyond" - 1920x1080p FHD, IPS Screen 440PPI, 16GB Internal Memory (White) to your Shopping Cart. 5 inch 1.5GHz Quad Core Android 4.2 Phone with 1920x1080p FHD, IPS Screen 440PPI and 16GB Internal Memory is a real contender for of the more well known international brands. The next generation of smart phones and the already famous ThL W8 has arrived, and this was enters the market at a awesome wholesale price. As ThL’s newest flagship phones, the “ThL W8 Beyond” features a high-end 5 Inch full high definition screen with a resolution of 1920x1080p and a higher PPI (440PPI) than most top brands, therefore watching videos and films will be a delight as the quality is amazing. This results into one of the finest viewing experiences you that can get on a phone. Manufactured by ThL, which have more than 10 years of experience manufacturing Android Phones, this 5 inch conveniently sized phone has been built to a high quality. ThL has managed to establish a broad customer base in both Europe and America. Powered by a combination of a 1.5GHz MTK6589T Quad Core CPU and a Power VR SGX 544MP GPU, the “ThL W8 Beyond” runs at fast speed and due to dual SIM it helps keep work and private life separated while you only use one phone. 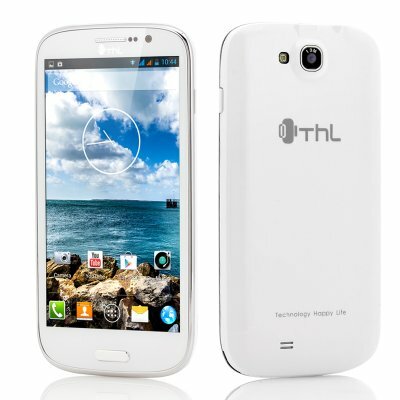 This "ThL W8 Beyond” phone uses the latest 4.2 Jelly Bean version of Android’s operating system. This version of Android allows to access over 700,000 applications due to Google Play that lets you download the latest games and software applications to allow full customization. No need to carry a camera as this ThL has a built-in rear 13 megapixel rear camera as well as a 5 megapixel front camera, therefore taking pictures or recording videos will look crystal clear. With 16GB of internal memory that can be boosted by additional 32GB via the micro SD card port, there is plenty of storage to save all your media. With 3G tethering, Bluetooth, GPS and WiFi N connection, you will have plenty of diversity when using the “ThL W8 Beyond”. Have everything you need in just one hand held device, this 5 inch Android 4.2 “ThL Beyond” phone is the real McCoy. In stock now, we guarantee next day shipping and offer a 12 months warranty on all our products. Brought to you by the leader in electronic devices and Android phones, Chinavasion. Was reluctant to purchase items online, let alone from somewhere across the world, but have found delivery fast, the phone worked awesome, very fast, great graphics, easy to use. The only problem I had was the battery life, that is mostly because I play games a lot, and listen to music and podcast on my phone, but found that if I used it for only phone call and texts, then it last a long time. BEST VALUE FOR MONEY PHONE.VERY GOOD PACKAGING.FAST DELIVERY.EXCELLENT CHOICE. Es un producto excelente debido a su relación calidad precio.